Don't sweat it. Just set it and forget it. 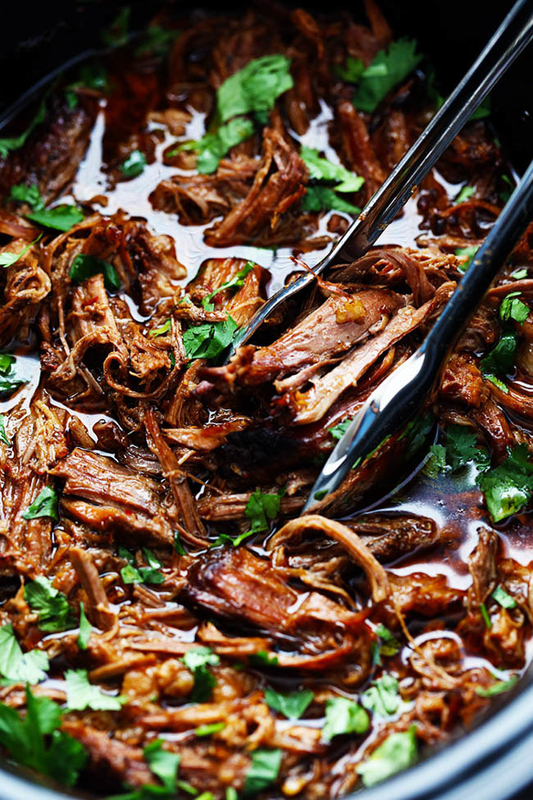 Everyone has those nights where you just don't feel like cooking, and that's where your slow cooker comes into play. 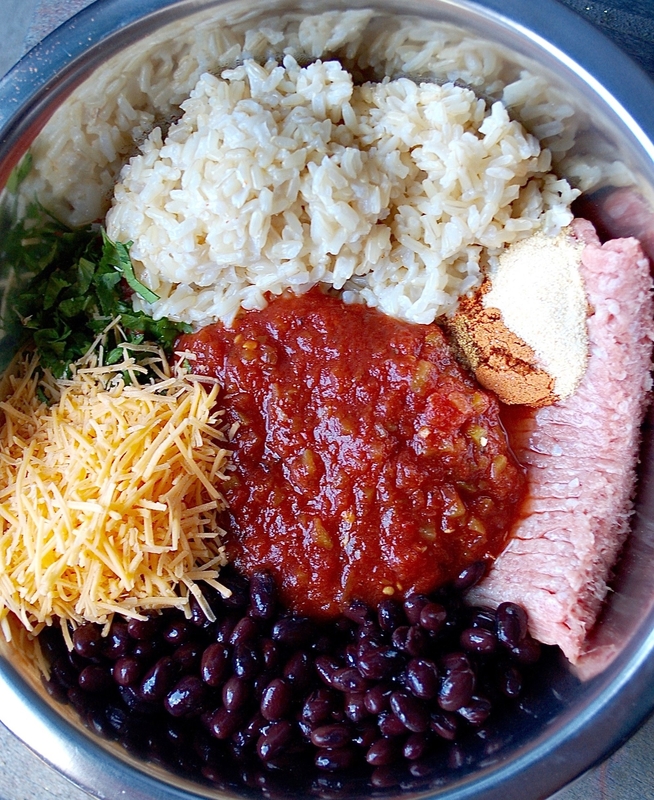 Here are a bunch of dump dinners that basically cook themselves. 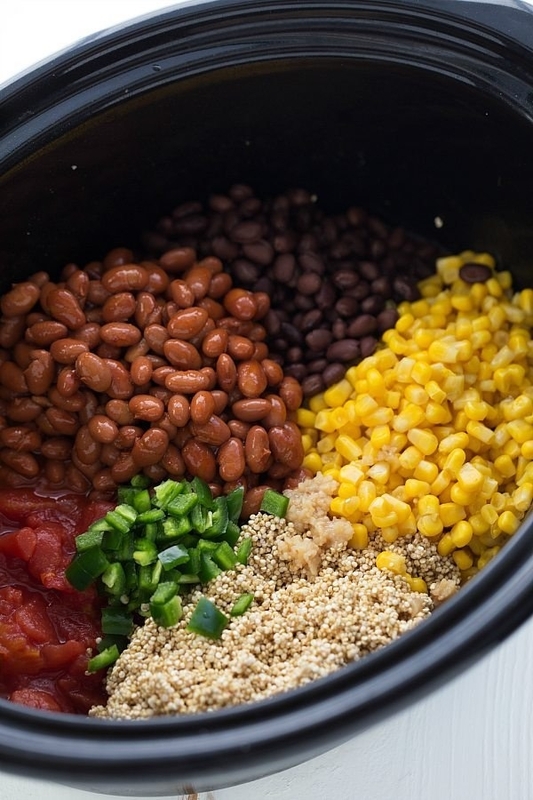 Just combine all the ingredients into your Crock Pot and relax until dinnertime. 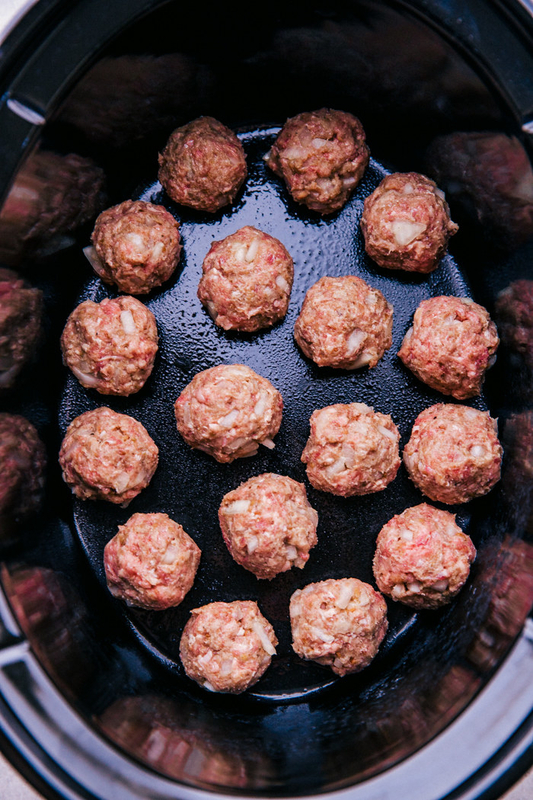 Assemble the meatballs and place them in the slow cooker with marinara sauce. 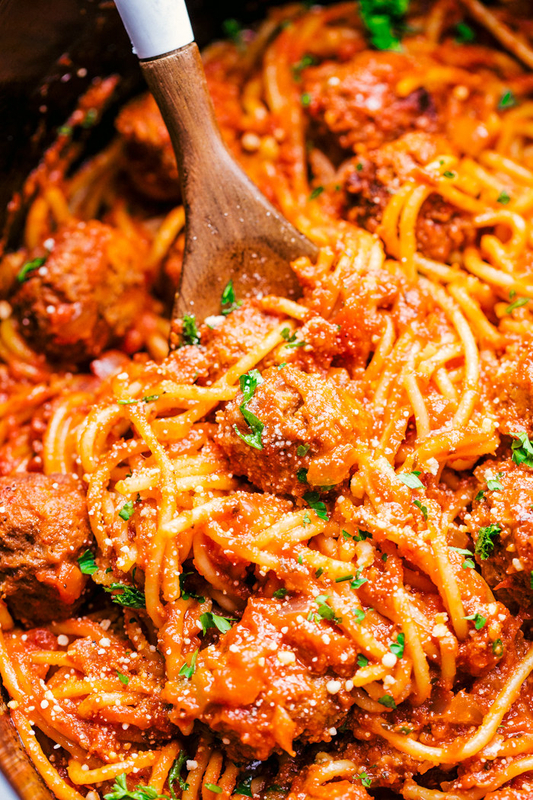 You can add the spaghetti to the slow cooker when the meatballs are almost done cooking or boil the pasta on the stove and toss everything together. Get the recipe. 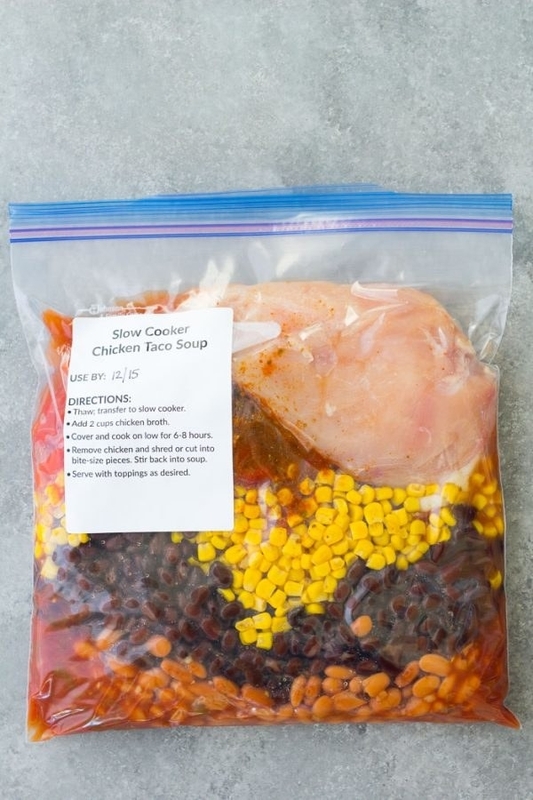 The best part about this easy meal is that you can prepare all your ingredients and freeze them for later. 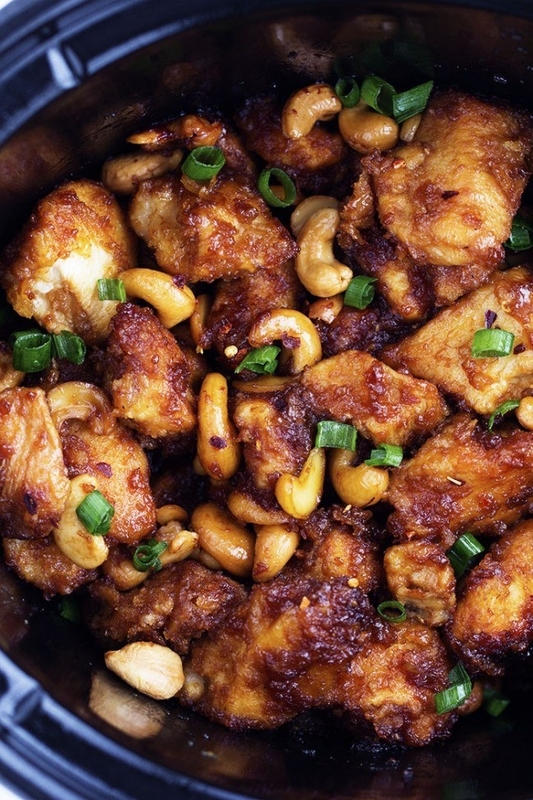 It's the perfect make-ahead dinner. Get the recipe. 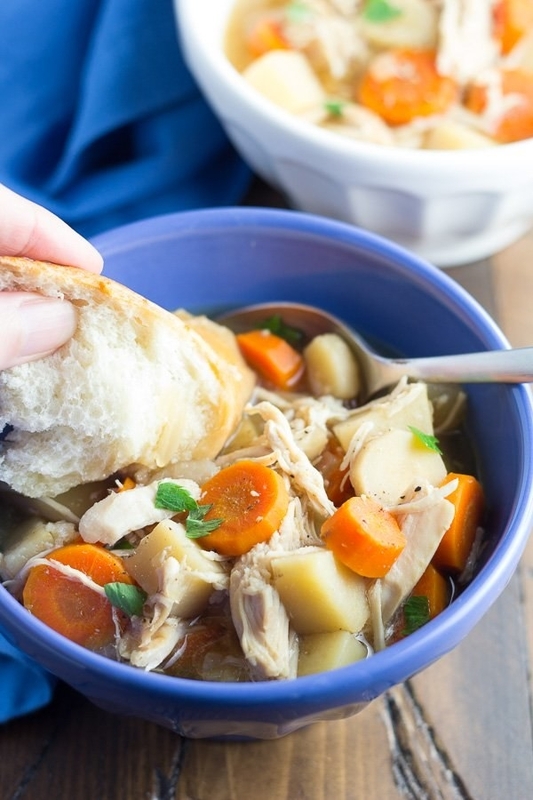 If you want to keep this recipe vegetarian, just substitute vegetable broth for the chicken broth. 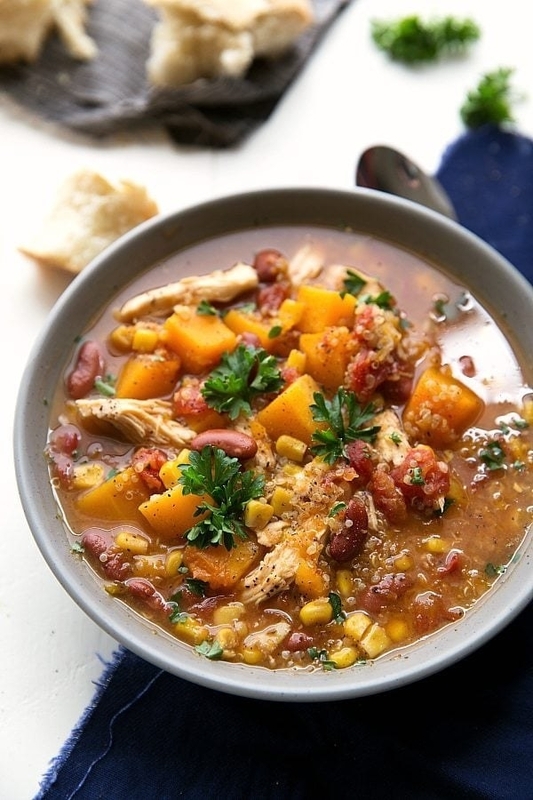 Loaded with squash, quinoa, beans, and corn, a bowl of this will fill you right up. Get the recipe. 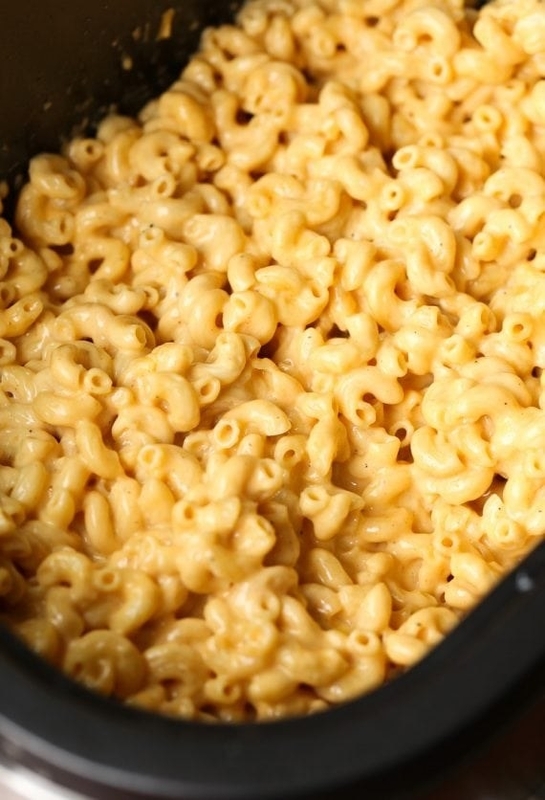 Just when you thought mac 'n' cheese couldn't get any better, now you can make it right in the slow cooker with almost zero effort. Get the recipe. 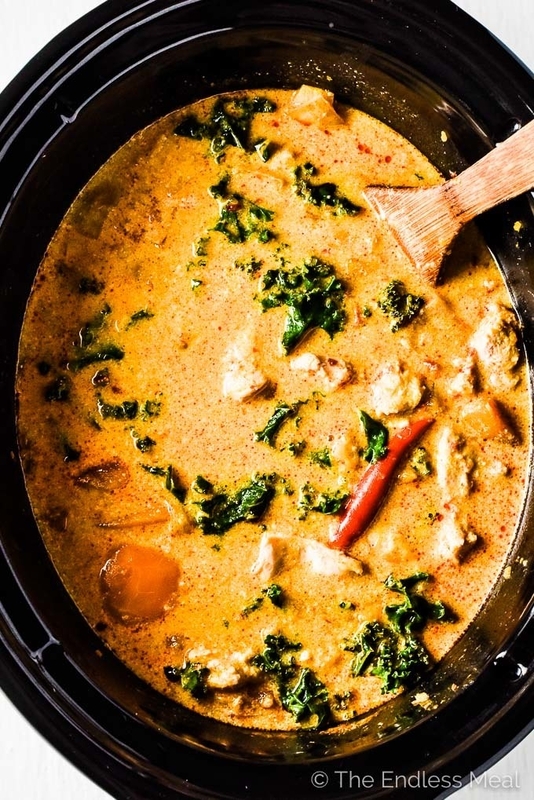 Curry paste, coconut milk, and ginger make for a seriously flavorful broth. 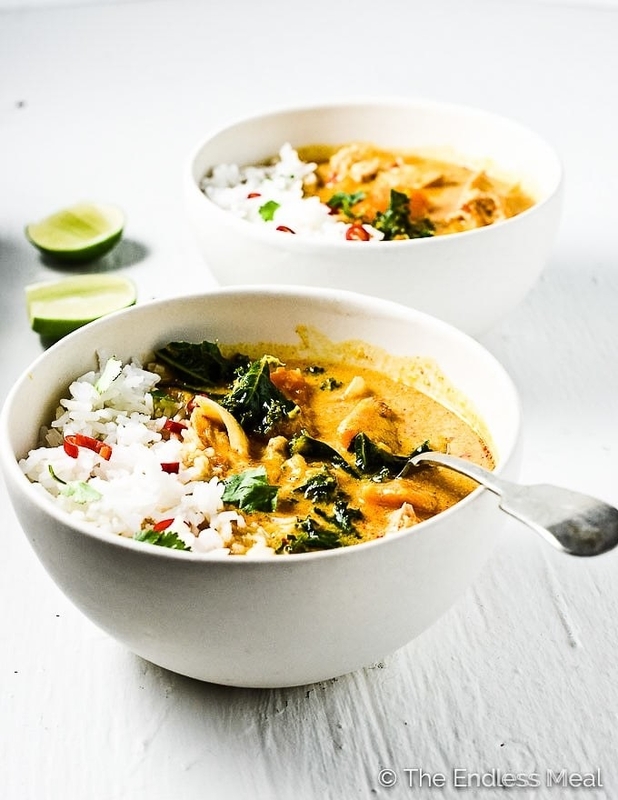 Serve this creamy curry with your favorite grains like quinoa or cauliflower rice. Get the recipe. 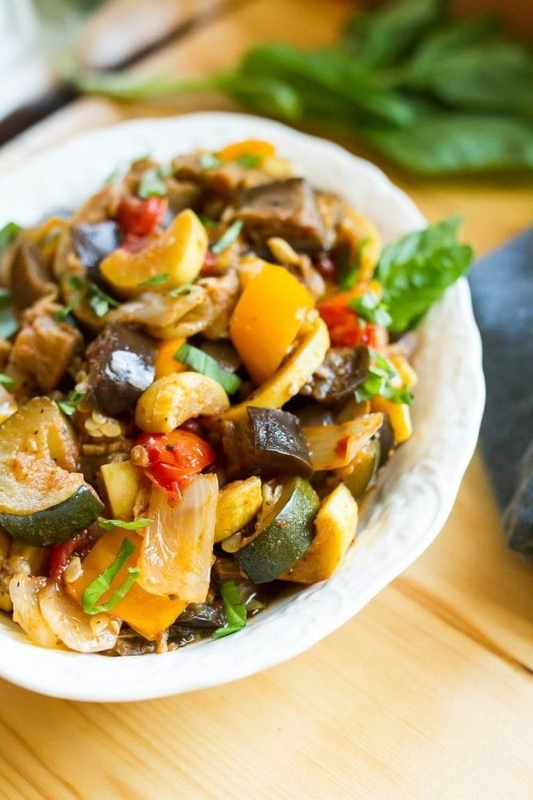 You can use whatever vegetables you have in your fridge — like eggplant, tomatoes, zucchini, and onions — to whip up this meal. Get the recipe. The only work required is transferring the beef and gravy mixture to a stock pot when it's done cooking. That way, the sauce will get thick and coat the beef like a gravy. Get the recipe. 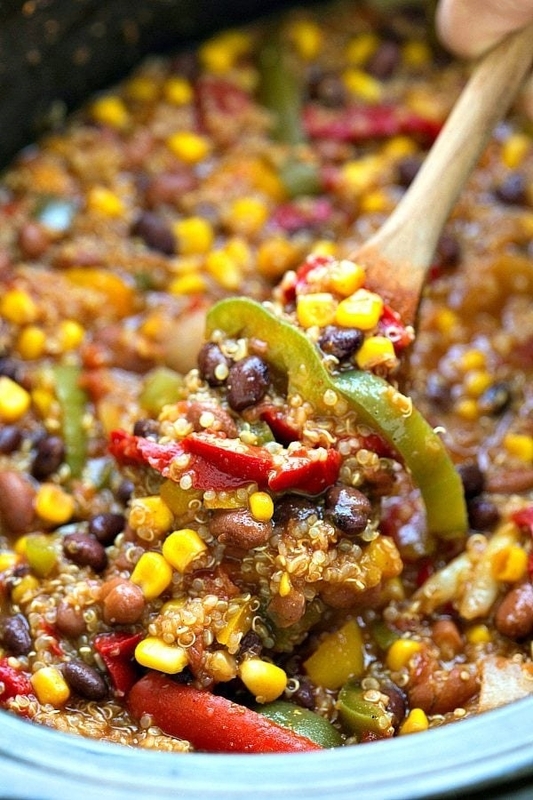 This filling quinoa mixture is packed with beans, diced tomatoes, corn, and lots of spices you probably have sitting in your kitchen. 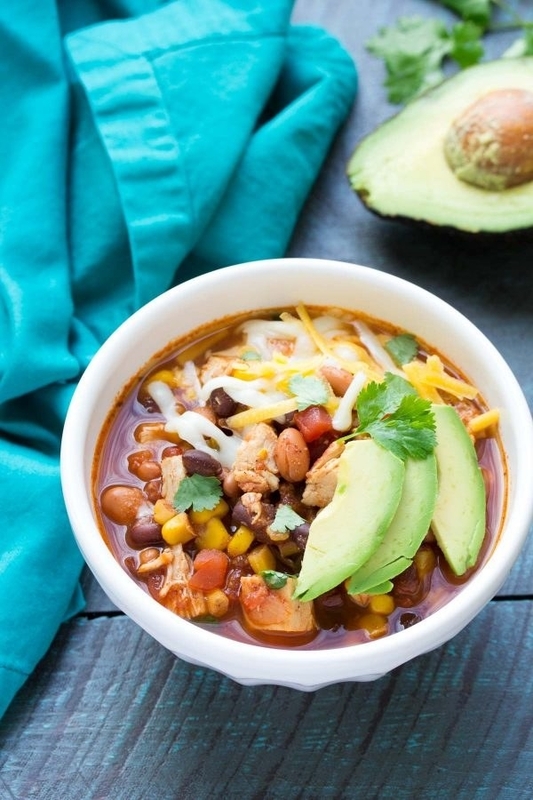 If you want to keep it vegan, opt for vegetable broth and omit the shredded cheese. Get the recipe. 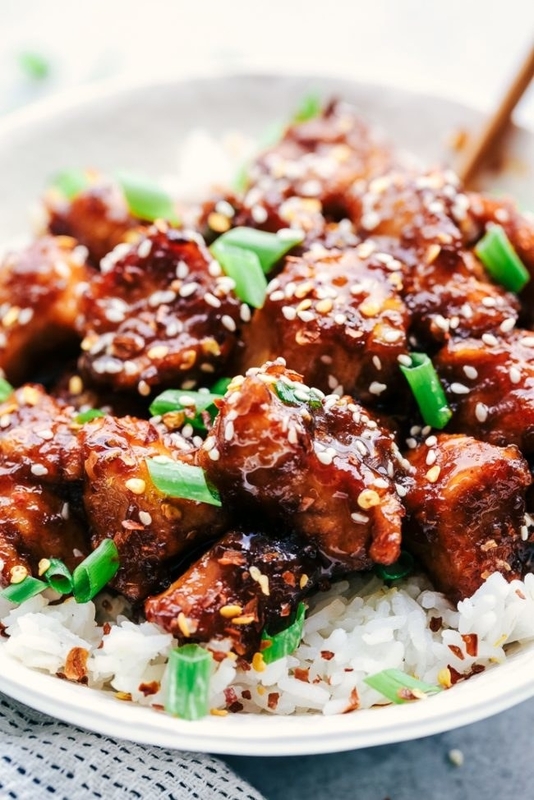 This pork is crispy on the outside but super tender on the inside. Eat it on rice, in tacos, or on top of sautéed vegetables. Get the recipe. 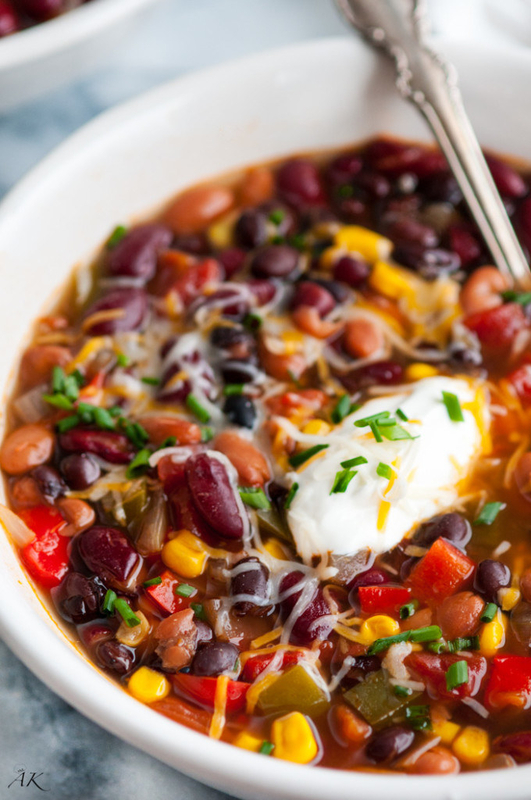 Whether you're looking for a new recipe for meatless Monday, game day, or any day, this chili has you covered. 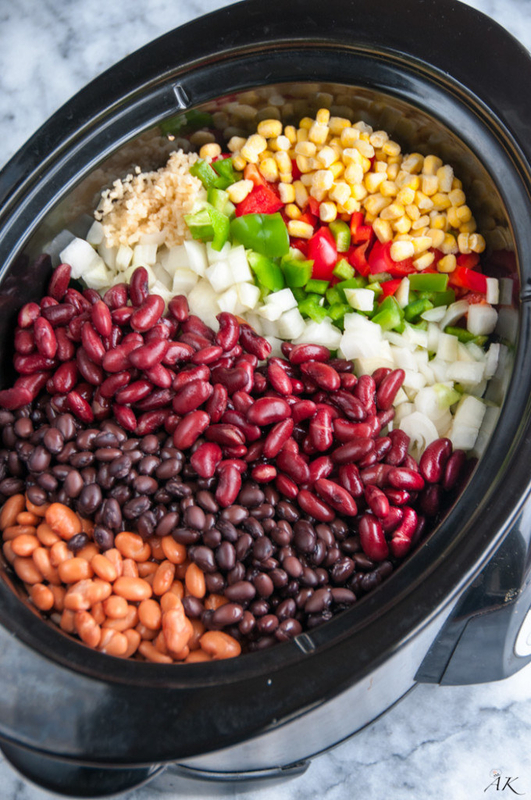 Loaded with veggies and kidney, black, and pinto beans, it'll keep you nice and full. Get the recipe. 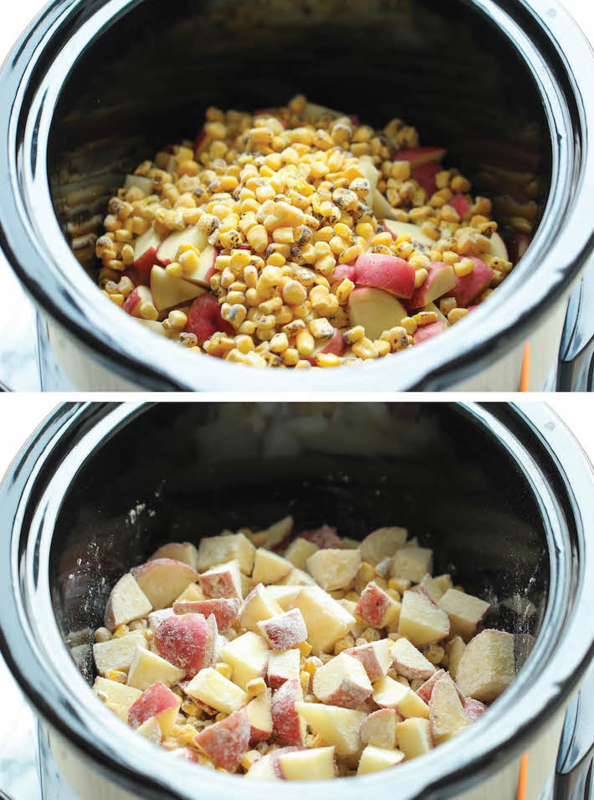 Break the noodles so they fit into the Crock Pot. 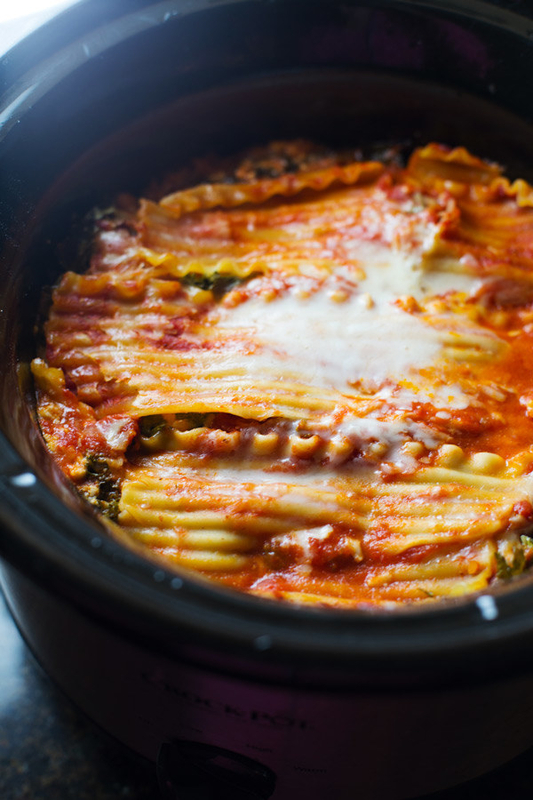 Then, layer them with ricotta, vegetables, marinara sauce, and lots of cheese. Voilà: Lasagna night. Get the recipe. 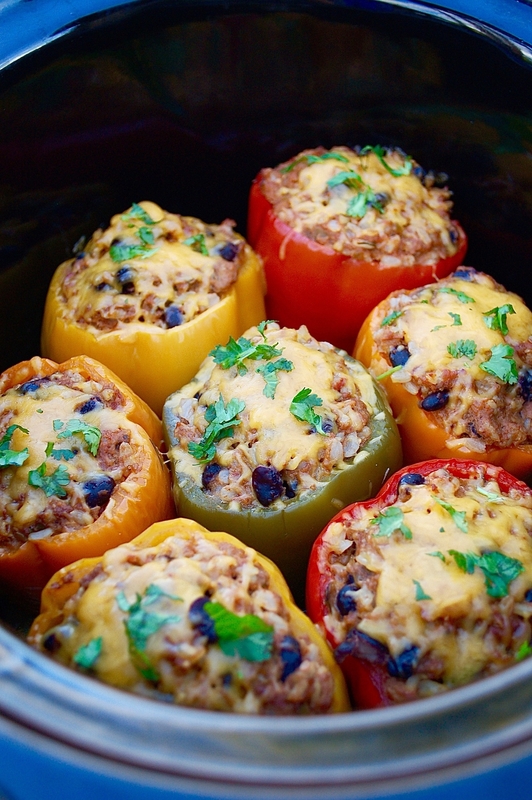 Make the stuffing by mixing together ground meat, rice, cheese, black beans, and salsa. 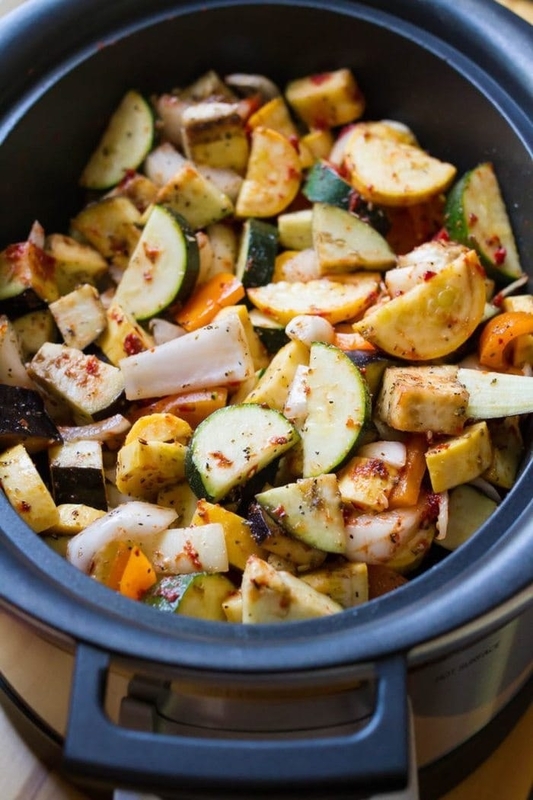 Then fill the peppers and set them in your Crock Pot for 5-6 hours on low. Get the recipe. 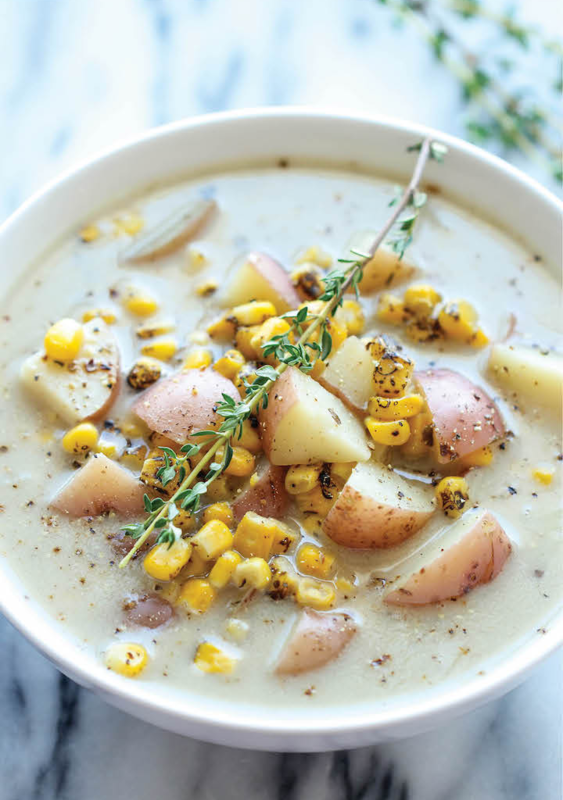 It doesn't get easier than this rich and creamy chowder. 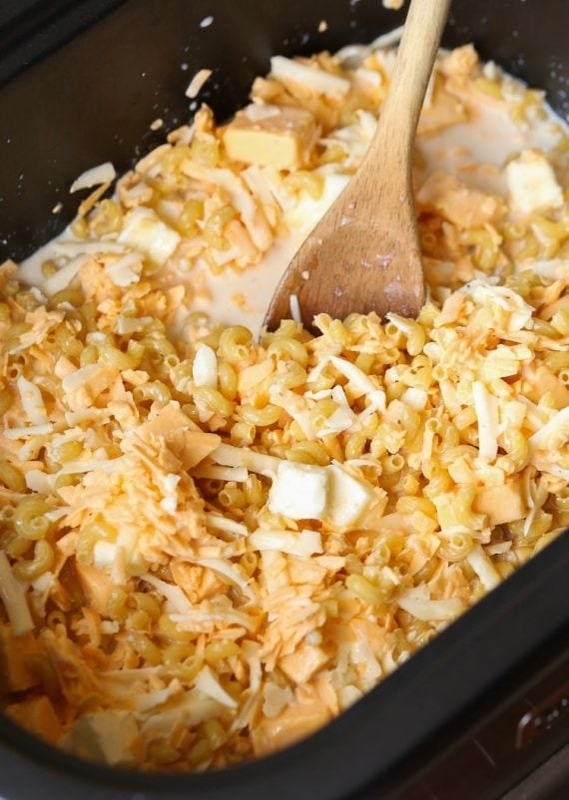 Let everything slow cook, then mix in the butter and cream when you're just about ready to eat. Get the recipe. 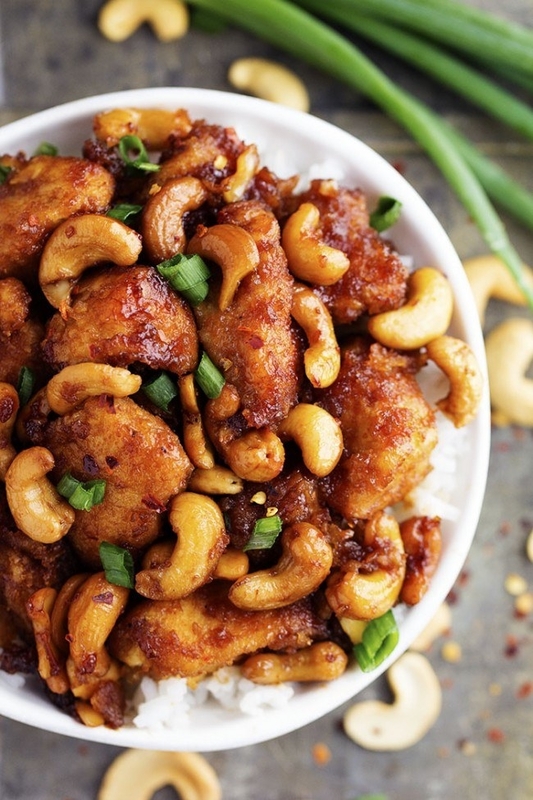 Before you order Chinese take-out, remember this recipe. Just cook the chicken on the stove until it's just lightly browned. 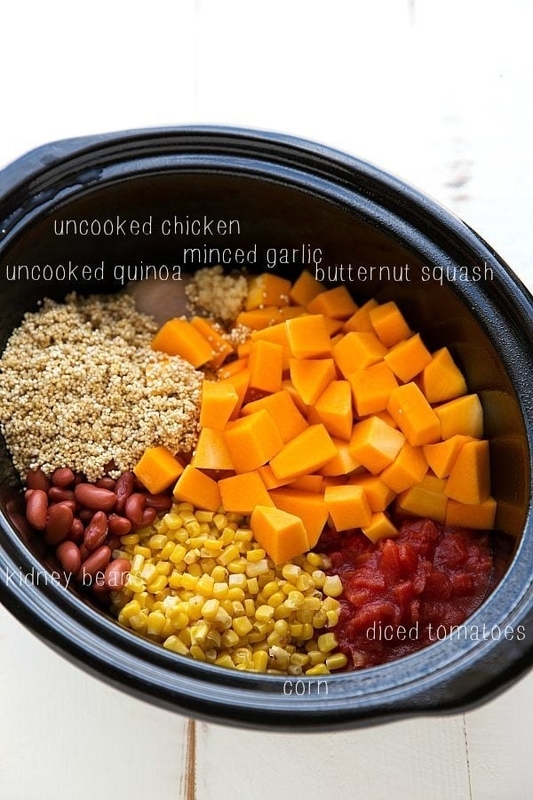 Then place it in your slow cooker with the sauce ingredients and wait. Get the recipe. 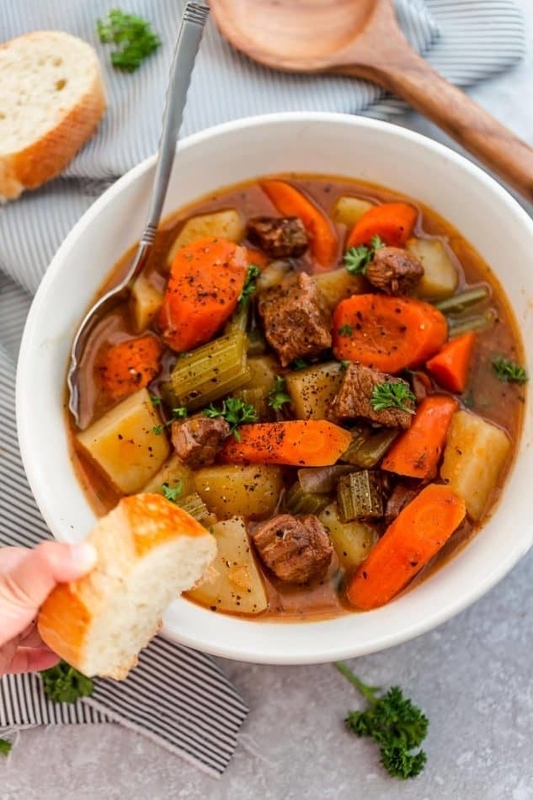 There's nothing quite as comforting as a big bowl of hearty beef stew when the weather gets cold. 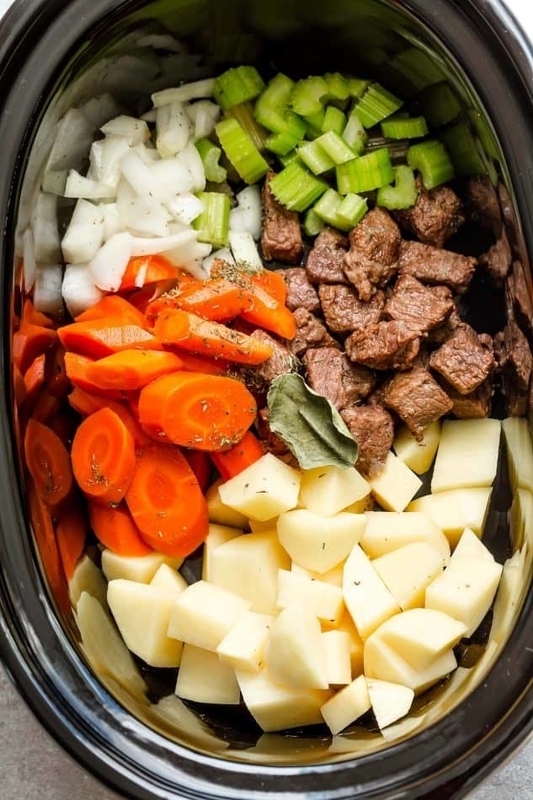 You'll have to prepare the beef by browning it on the stove, but then you can just set it in the Crock Pot with the rest of the ingredients. Get the recipe. 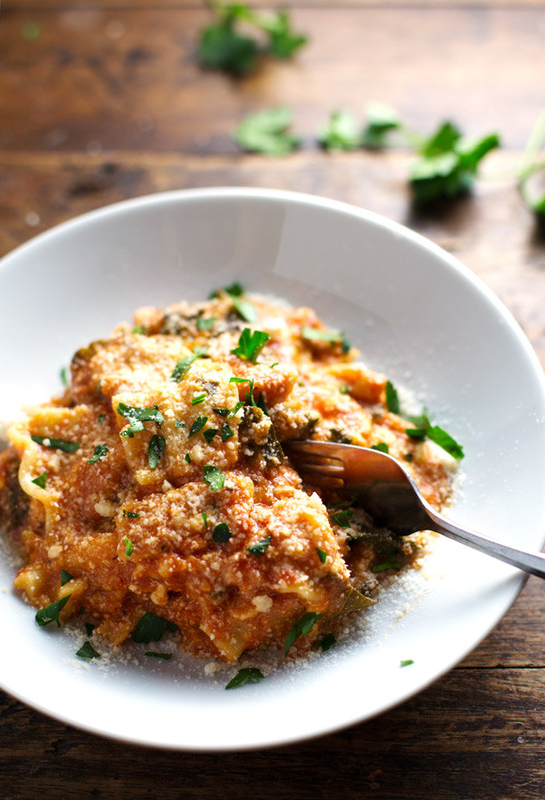 Risotto can be a pain to make with all that standing at the stove and constantly stirring. But not this version: All you have to do is sautée the mushrooms and onions, then toss everything into the slow cooker. Get the recipe. 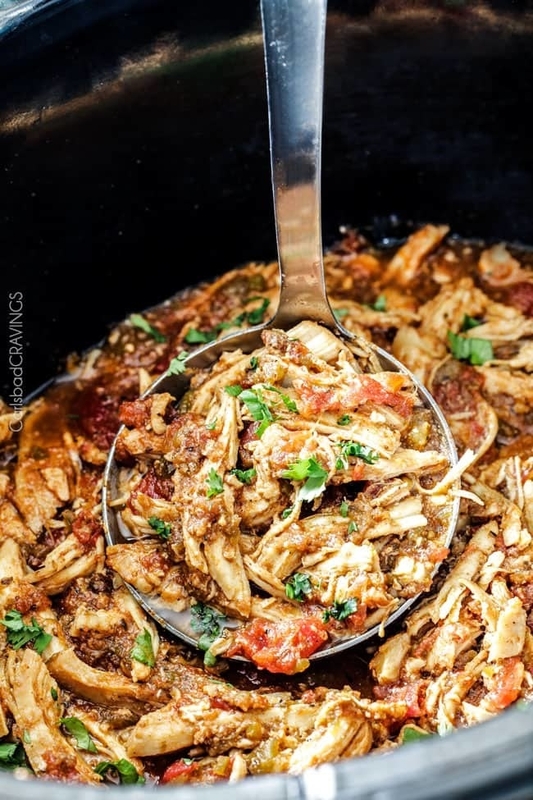 Loaded with diced tomatoes, salsa, and lots of spices, this chicken is deliciously juicy and perfect for adding to rice, fajitas, and more. Get the recipe. 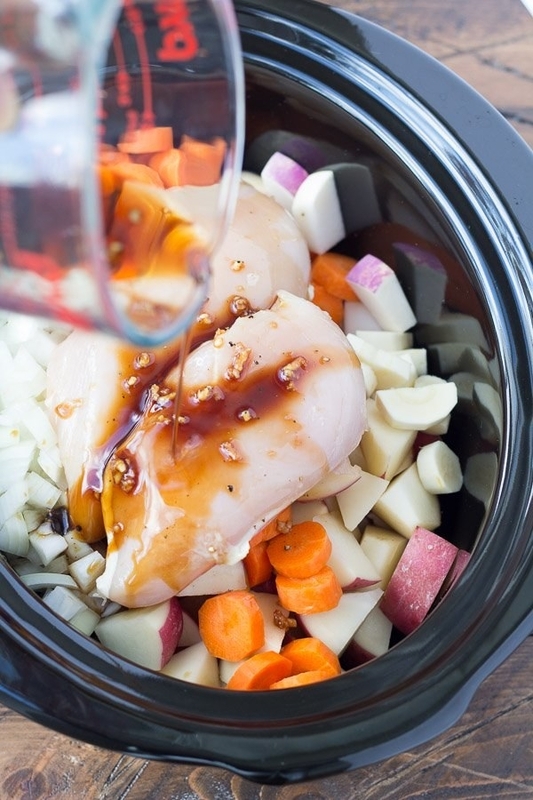 The hardest part about this recipe is having the patience to let it cook for about eight hours. 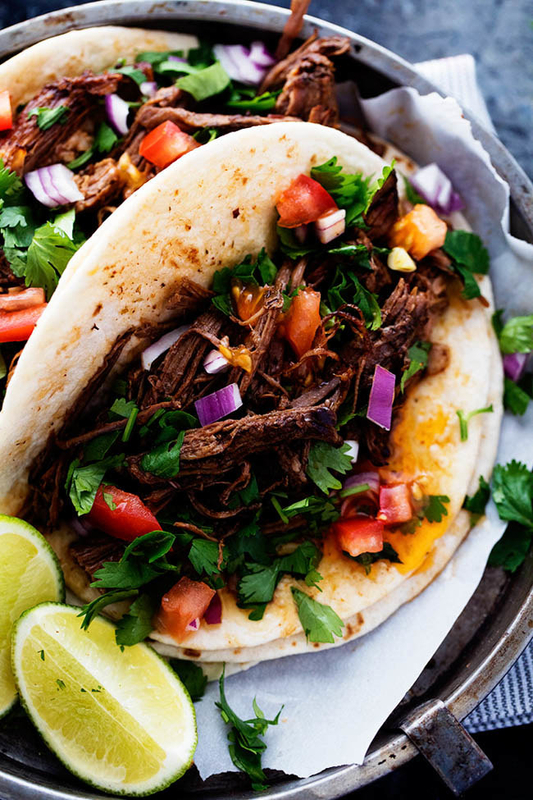 But turn your slow cooker on in the morning and by dinner time you'll have tender, shredded beef perfect for tacos or burrito bowls. Get the recipe. There's a little hands-on cooking to get everything prepared: Brown the chicken on the stove and combine all the ingredients for the sauce. But after that, toss it all together and your meal will cook itself. Get the recipe. 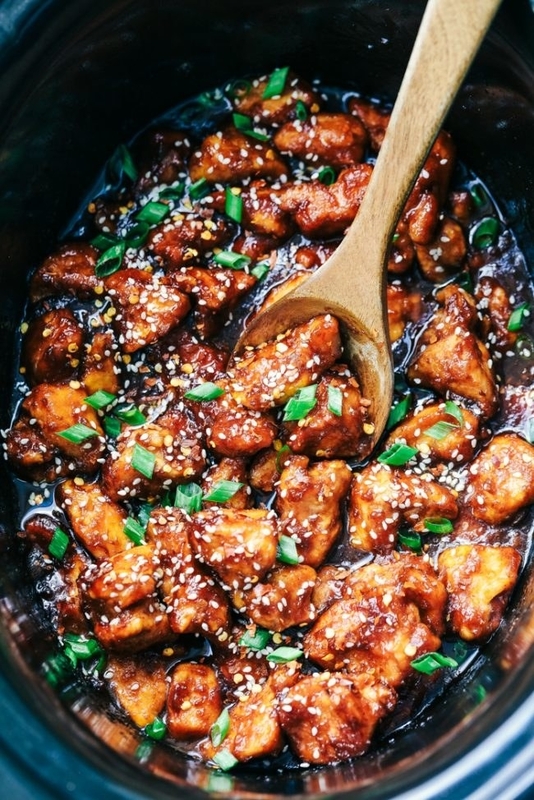 When the stew is almost done, remove the chicken breasts and shred them into little pieces. 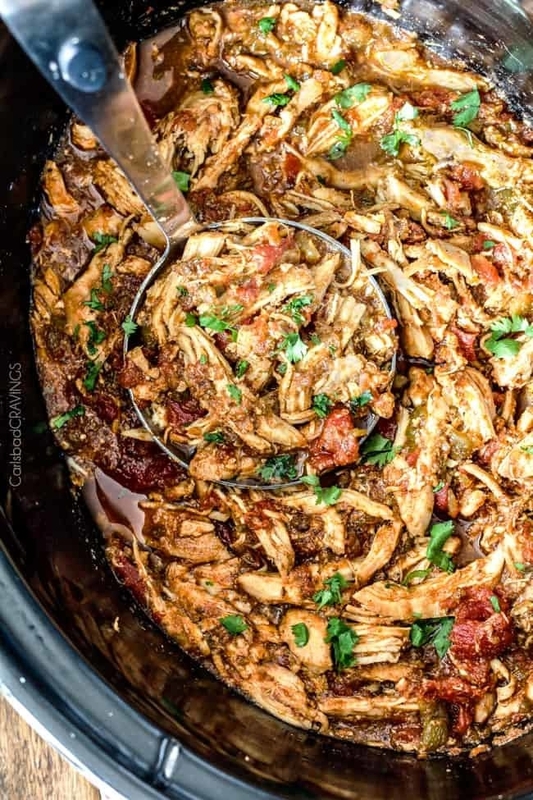 Toss the chicken back into the slow cooker and chow down. Get the recipe.